To celebrate both Parra Reads Recipe Club and ‘Cooking for Copyright’ day (31 July 2015, for more information click here), some Library staff cooked up a storm of family recipes. 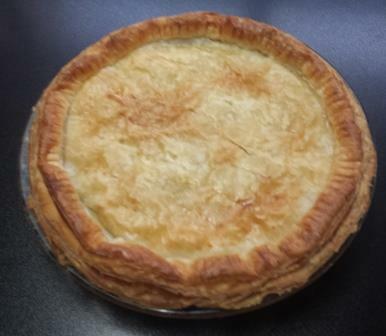 One of the most popular recipes was for a Maltese Spinach and Ricotta pie which is easy to make and very tasty, click here for the recipe. Hope you enjoy making it and more importantly eating it!